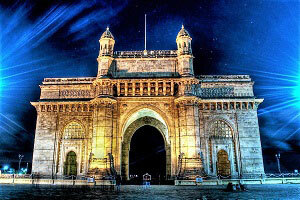 Incredible India welcomes you to explore a slice of her marvels. India is a land of dizzying variety of cultures, languages, ethnic groups, beliefs and lifestyles that very few countries or continent possess. 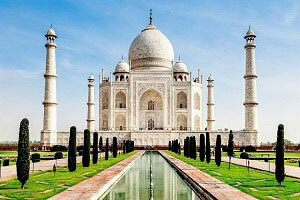 The itineraries of India Tour Packages will take you a journey to explore the hidden treasures of this subcontinent. 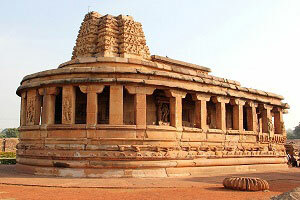 Experience the ancient UNESCO world heritage monuments, great living architectural temples, flourishing greenery, meet the sandy beaches, adventurous wildlife, tranquil backwaters, aroma of spices and tea plantations, exotic hill stations, feel the richness of sculptural sites with India Tour Packages from Chennai. South India Tours and Travels offers you an exclusive tour packages with tailor made itineraries, comfortable stay and safe journey with professional chauffeurs to experience this blessed country which draws the attention of the voyagers who look up for a perfect holiday vacation in India. One life time will not be enough (even for Indians though) to enjoy the magic of this country. “Come to Incredible India and acknowledge the fact through us that, it is not easy to get out of her gravity”.